2D code hand-held scanner (special focus for small codes) Part No. 2D code hand-held scanner (high-density for very small codes) Part No. 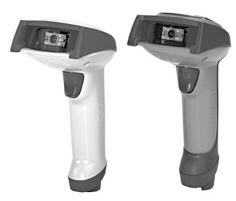 Purchase your Leuze IT 4600/4800 2D-code Hand-held Scanner today!